Smart plugs are the easiest and cheapest way to make your home smart. Being able to switch something on with your phone or your voice is basically what all smart homes are about, so getting one or two is a great start. However, not all smart plugs are created equal, but we've been testing a brand new model that we really like. 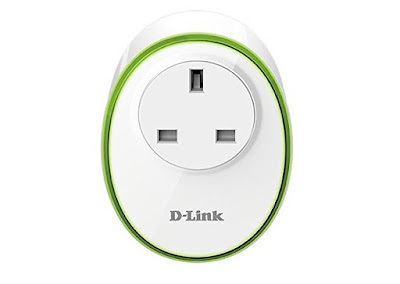 We check out the new Smart Plug from D-Link. 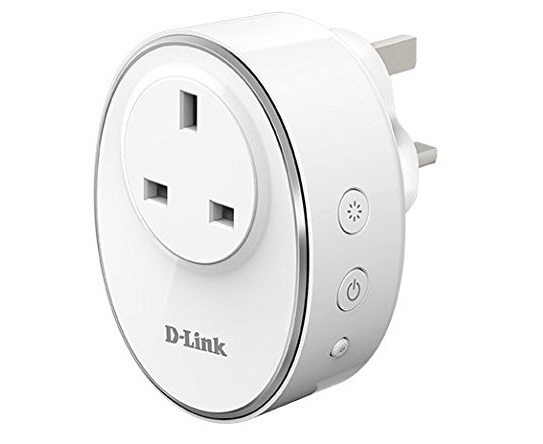 We say new because this is not the first smart plug we've reviewed from D-Link. This less attractive and feature-packed effort was decent back in 2015, but the newer version, the DSP-W115/B to be exact, does a lot more. For starters, it looks better, with a rounded, smaller body, and it is easier to fit into a crowded power bank. It also lights up, which is just cool. However, the biggest selling point of this new smart plug is the smart assistant compatibility. 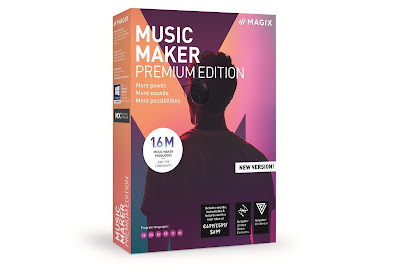 You can link it to your Google Home, Amazon Alexa, or IFTTT accounts, allowing you to do a whole host of creative and convenient things. Straight out of the box we decided to use ours to power a strip of LED lights. We plugged it in, plugged in the lights to the smart device, then downloaded the My D-Link app. Set-up took about three minutes before we had full wireless access to the plug, being able to switch it on or off via a phone. The app can then be paired to your favourite smart assistant - in our case, Google Home via IFTTT. We set a simple "Hey Google, turn on the strip lights" command, eliminating the need to use another app to turn them on via Bluetooth (which was always a pain in the arse). The app can also be used to set a schedule, which we did, turning the lights on at 7pm and off again at 11pm. Easy as pie. So smart assistant compatibility is a big plus over the older model, and over rival smart plugs. But the plug itself is also very useful, even when not connected to your home's WiFi. On the side you'll find an on/off button, to manually activate the plug, and also a 'lights off' switch to kill the LED green glow the plug emits. Which, although it is cool at first, is slightly annoying if you have the plug set up in a dark bedroom at night. 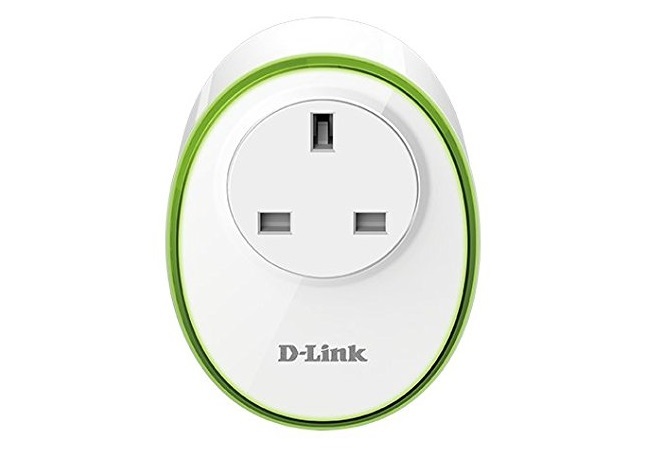 There is also a WPS button to aid in quick set ups, which really was very handy, if indeed your wireless router has one too. Altogether, this is a well-designed, well-functioning smart plug that is both a great start for those venturing into the smart home world, and as an extra smart gadget for those of us with ultra high tech homes already. Bloody good price, too.